Sometimes change can be hard and many of us are resistant to it. That is, in many aspects of our lives other than upgrading our vehicles. A fresh redesign is the type of change all automotive enthusiasts look forward to as it means not only a fresh appearance, but new standard features and more powerful engines. 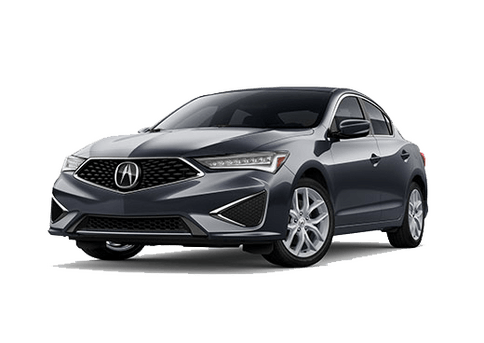 You’ll find such is the case when you compare the 2018 Acura RDX vs 2019 Acura RDX. 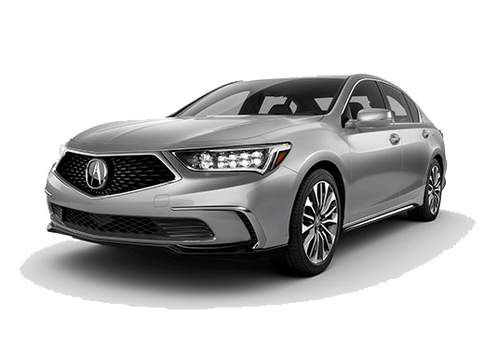 This redesign is one of the most extensive for Acura, bringing with it a new standard engine, improved performance and the return of Super-Handling All-Wheel-Drive. 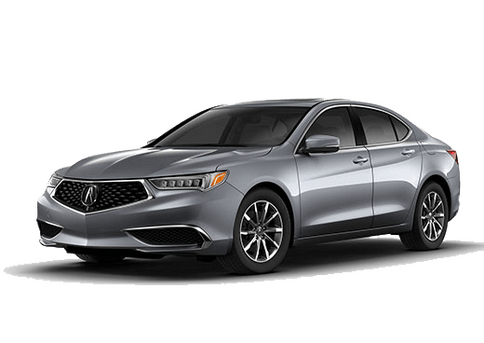 Acura’s main goal for any vehicle facelift or redesign is to bring to the model the brand motto of precision-crafted performance. Design DNA centers on the distinct Diamond-Pentagon Grille in the front end, which is bookmarked between two headlights that have unique, sharp angular lines. The front bumper is more aggressive and has a tighter mesh that mimics the grille’s appearance. Rear-end design differences are subtler, but most noticeable in the reshaped quarter windows. Aside from a sportier aesthetic, the big news for the 2019 Acura RDX is that the V6 engine has been replaced by a more powerful and efficient 2.0-liter turbocharged 4-cylinder engine. It’s a subtle seven-horsepower boost, but the torque jumps from 252 pound-feet to 280 pound-feet. A new 10-speed automatic transmission, a first for its class, also replaces the 6-speed automatic from the 2018 model year. 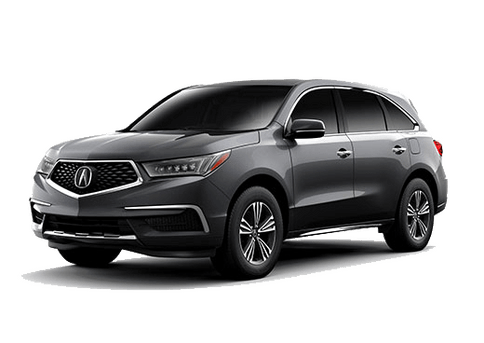 Though the RDX did have available all-wheel drive for the second generation, this third generation 2019 Acura RDX has brought back the available SH-AWD for better performance options. Standard features have been updated to include the True Touchpad Interface, more speakers, lane keeping assist, adaptive cruise control and a 10.2-inch dual-content center display. 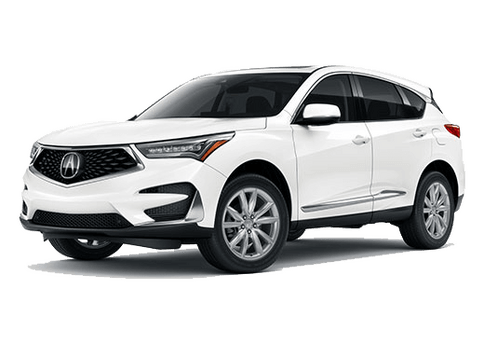 Want to see the differences in the 2019 Acura RDX for yourself? Stop by Radley Acura for a test drive. We serve customers from Washington D.C., Alexandria, Arlington, Fairfax, Springfield, Mclean and Falls Church.